New students to the history of philosophy face a serious risk when first encountering the classic texts of the canon. They often may equate a summary of an important philosopher as the final word on that thinker. Lost in the introductions and primers to the great philosophers are the complexities and range of competing interpretations that result from close readings of the primary texts. 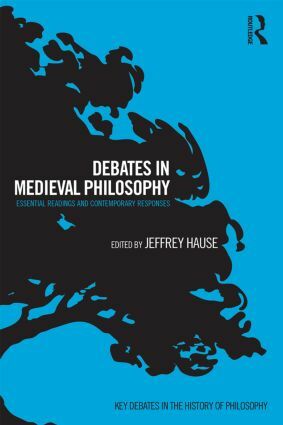 Unlike any other undergraduate introduction in this field, Key Debates in the History of Philosophy are designed to lead students back to the classic works so that they may better understand what's at stake in these competing viewpoints. Each volume in the series contains 10 to 15 interpretive issues, or sections, with two chapters included in each section. The first chapter is a re-printed well known journal article or book chapter. The second chapter either takes to task or build upon the argument in the first article and is written by a different scholar especially for the volume. The result is a new kind of introduction–one that enables students to understand philosophy's history as a still-living debate, rather than a string of unearthed truths from the past. 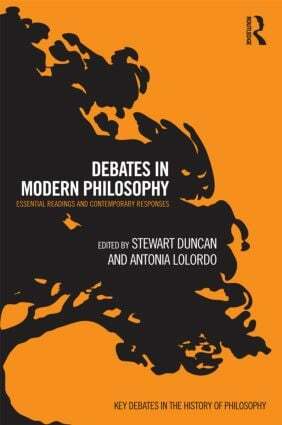 A volume introduction and an introduction to each section enable the student to enter the debates more fully informed. The section introductions will explain how the interpretive problem arises and why it matters and provide a short range of possible solutions. They also will offer information on important political and social contexts, explain any technical terms, and unpack references to larger arguments. An annotated Suggested Reading List at the end of each section will point the new student to additional scholarship on each debate. 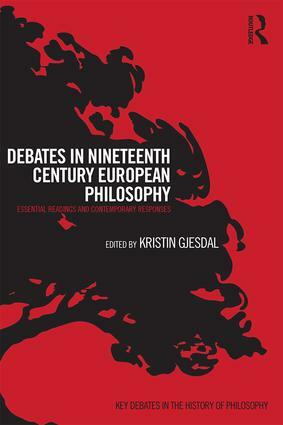 Each volume concludes with a glossary of terms germane to both the period and the history of philosophy in general.